We're committed to staying connected with you as we work hard to get Knocki ready for production and shipment! Please feel free to browse the forums, share your feedback, ask a question, or submit ideas. Over time, this community forum will grow and provide a valuable way to get the most out of your Knocki experience. Welcome aboard! submit your Knocki ideas or vote for the ones you like most! 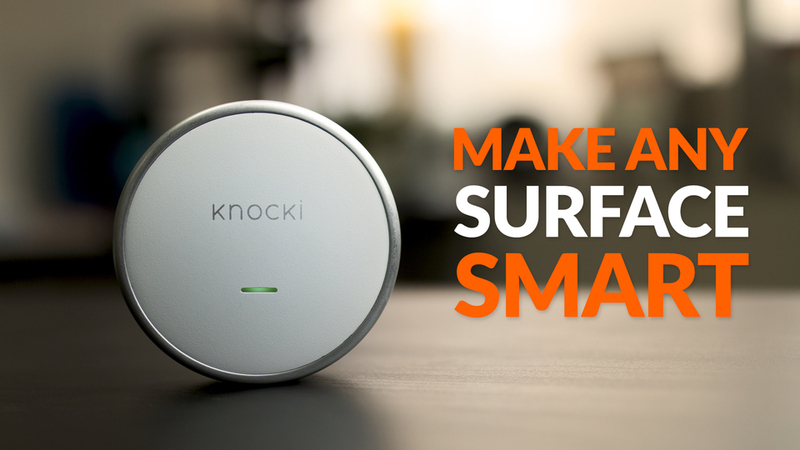 Get the latest Knocki announcements and updates.